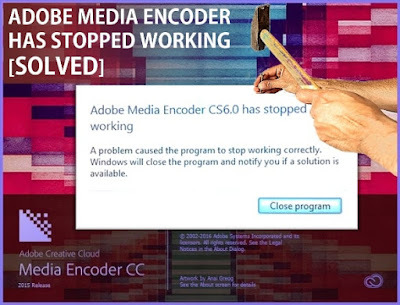 Today Adobe Media Encoder CC suddenly stopped working and I was unable to render my After Effects projects (.aep) with Adobe Media Encoder CC. 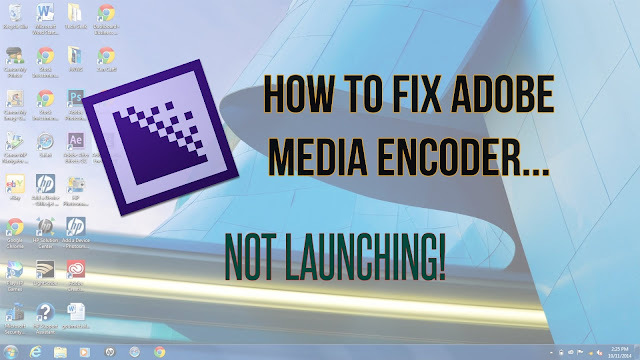 Whenever I had tried to access Adobe Media Encoder CC, it simply didn’t open at all. There is a bug in Adobe Media Encoder CC, and it can be fixed by removing a file named as “X19zbGNfZmVhdHVyZXNfXw==.slc” from SLCache folder as shown in the following path. Open the file (C:\Program Files (x86)\Common Files\Adobe\SLCache\X19zbGNfZmVhdHVyZXNfXw==.slc) in any text editor, delete all of the contents, save it, and set the file to read-only. Related: How to Make Money with Amazon Associates Affiliate Program? Easy way to do it, create a new .txt document, paste the following commands into that .txt file and save it as a batch file with .bat file extension. Now whenever you will run Adobe Media Encoder CC, the file “X19zbGNfZmVhdHVyZXNfXw==.slc” will be automatically removed. 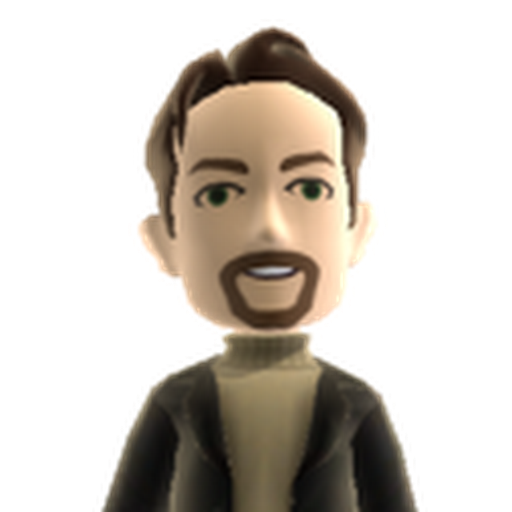 If you had set the file as read-only in the above mentioned method, please make sure to uncheck read-only box before using the following batch file. 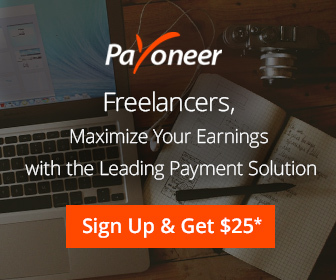 Related: How to get verified Paypal US Account with no limits in non-supported countries? ← How To Fix https SSL Protocol Error on Chrome Using VPN / Proxy?